Trip to Saints Johns: Finished (more on that later). Moving: Sort of, kind of, completed. House hunting: Not even started. J.E.W. concert: 3 more days. Blogger Meet-Up at The Duce: 4 more days. Another trip to Saint Johns for my friend's baby shower: 17 more days. 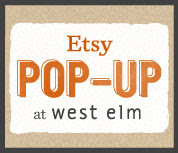 Etsy pop-up shop at West Elm: 32 more days. I am so pumped for all these exciting things. But this morning I'm especially ecstatic about the last one. This morning, Etsy asked me if I would be interested in having my shop featured at a special, in-person event at West Elm Scottsdale. 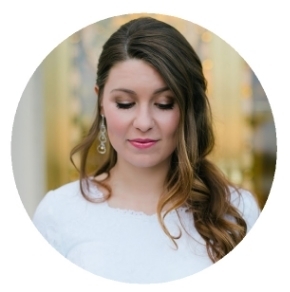 So mark your calendars for June 1st and I will see you at the Etsy pop-up shop event at West Elm.